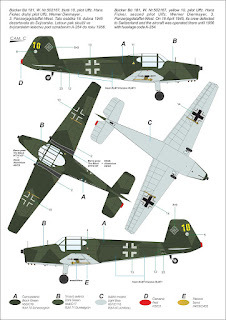 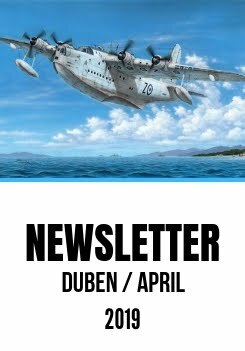 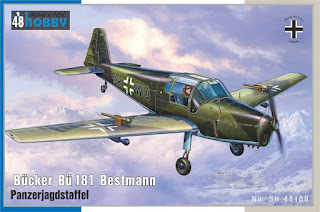 One of our new models scheduled for a March release is also 1/48 scale Bücker Bü 181 "Panzerjagdstaffeln" kit. 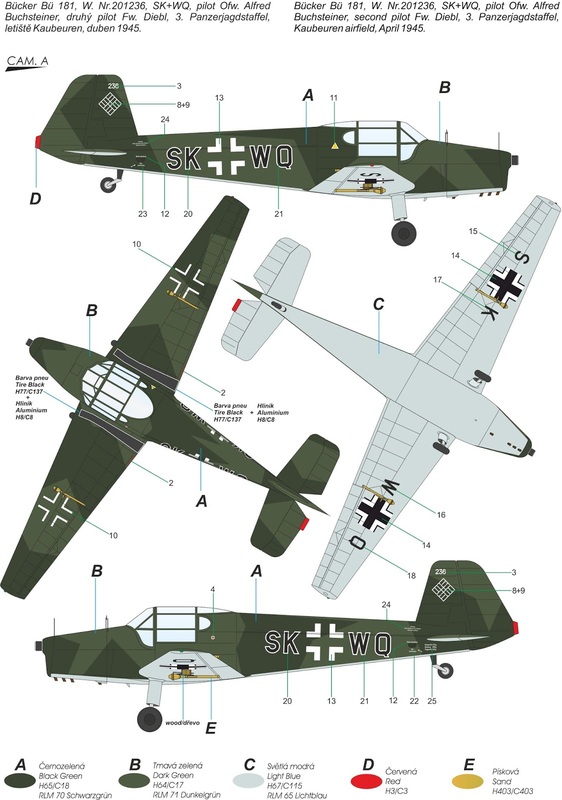 The decal sheet included in the kit will cater for three German machines fitted with famous anti-tank weapons also known as the panzerfaust. See below what schemes you can expect in the kit.